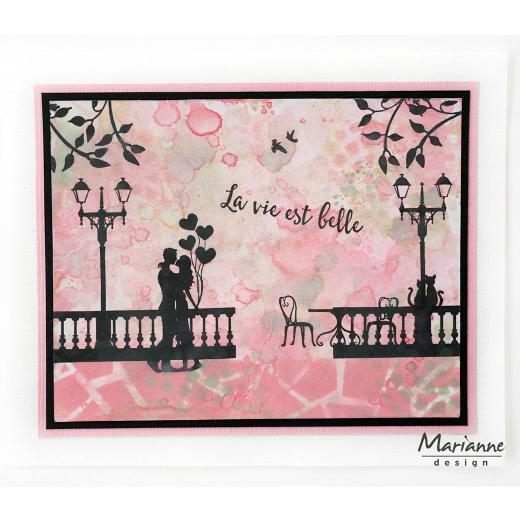 Marianne Design mask stencils can be used for decorating handmade cards and papercrafts. The paint can be rolled on, sponged on or put on with a rag. 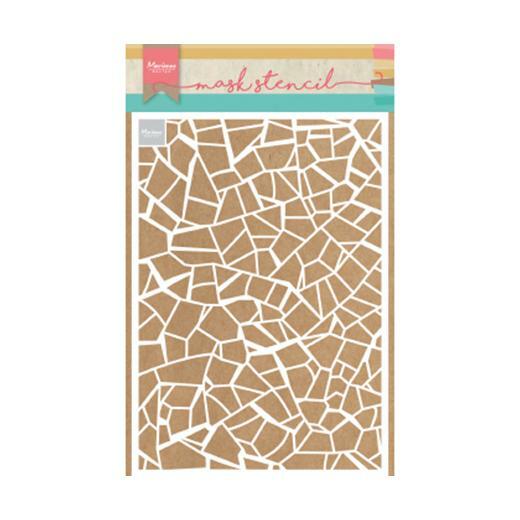 You can use the mask stencils in combination with ink sprays, mists, pigment inks, markers, waterbrush, acrylic paint, embossing inks, chalk powders and a lot more. The stencil sheets are durable and easily cleaned. One flexible pre-cut acrylic mask stencil. Size: approximately 149mm x 210mm.